Within Teamwork Projects, you can choose which view you want the Tasks area of your project to default to - list view or board view. When no default is set, the last view you chose will be active the next time you access the project. To set a default view, go to the Settings tab of your project. Alternatively, click the options (three dots) button in the top right corner of the project's Overview > Activity tab, and select Settings from the Jump To tab of the menu. In the settings area, under General Settings, you will see an option at the bottom for Default Tasks View. 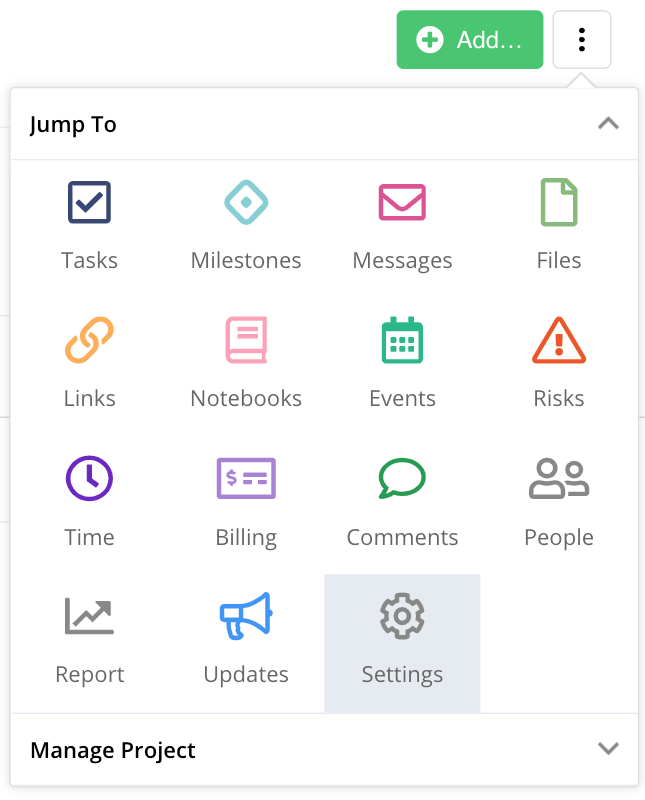 Click save to update the tasks view default. 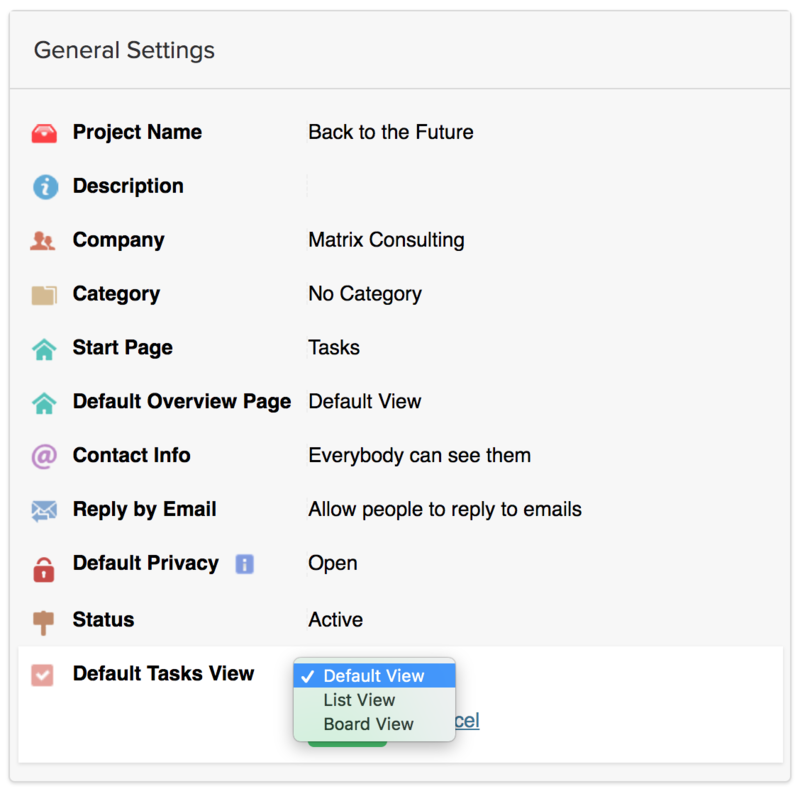 Note: This is a project-specific setting, so you can choose different default views across all of your projects. For more information on board view: Using board view for tasks.